These should help you enjoy the sand, without the mess. Spending beach time with the family is fun. The clean-up, not so much. Here are a few ways to keep the sand where it belongs. This multi-use terrycloth mitt is infused with an unscented, talcum-free powder to help dust off stubborn grains of sand from every nook and cranny of your child’s body (and yours, too). A beach bag full of drenched, sandy, stinky bathing suits is gross. 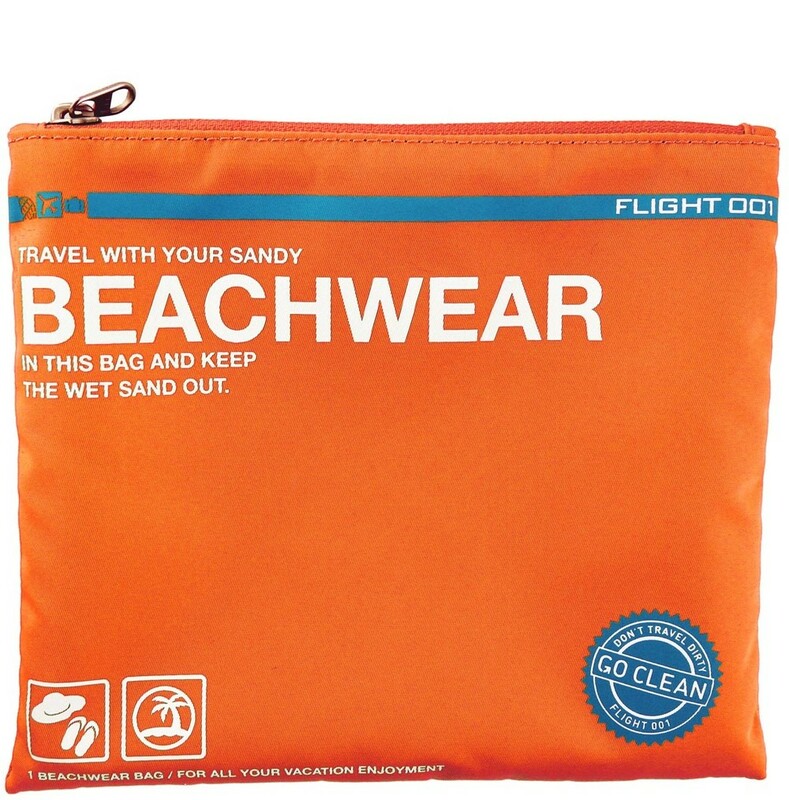 Flight100’s nylon pouch fits easily in your beach bag, has an inside divider to separate wet things, and it's odor-proof. It even turns into a tote for a larger haul. 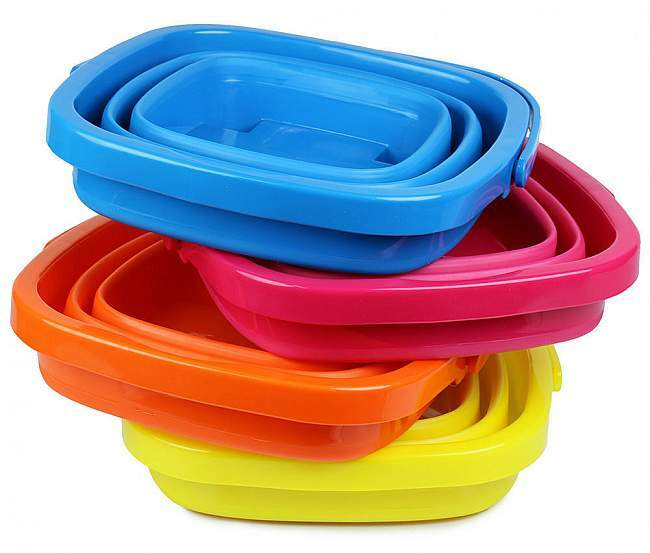 Unlike a regular bucket, this BPA/PVC-free pail collapses into a compact 2-inch square. Genius.